Stocking up for my Artist Table at the Farmers Market later this summer. Making a serious dent in my fabric. Loving my Accuquilt tumbler die! More baby dresses! 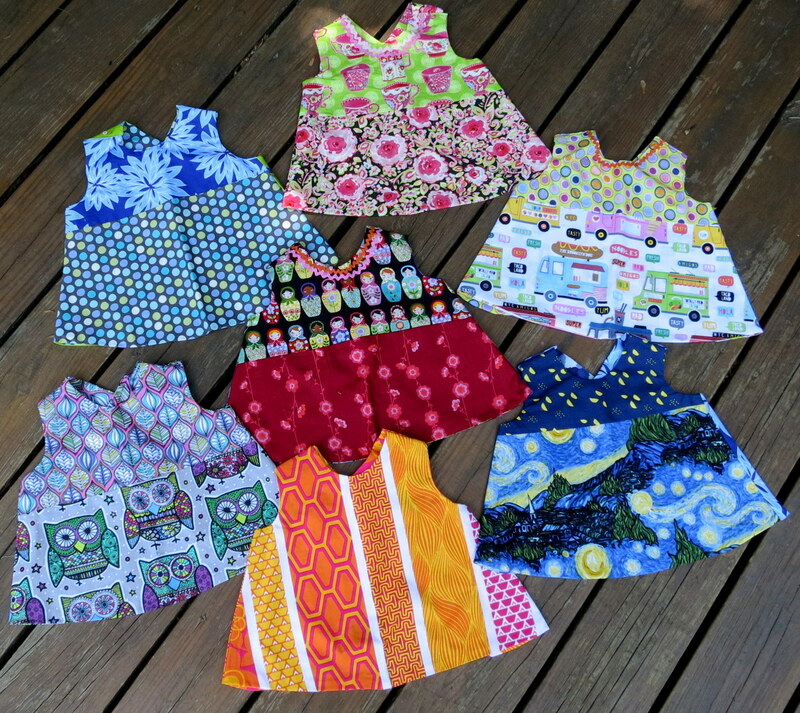 Hoping there are lots of babies that need dresses this summer !